Residents selected “Common Threads,” a concept by Durango artists Allison Leigh Smith and Bryce Pettit, for the U.S. Highway 550/160 intersection. The selection was done through an online survey. 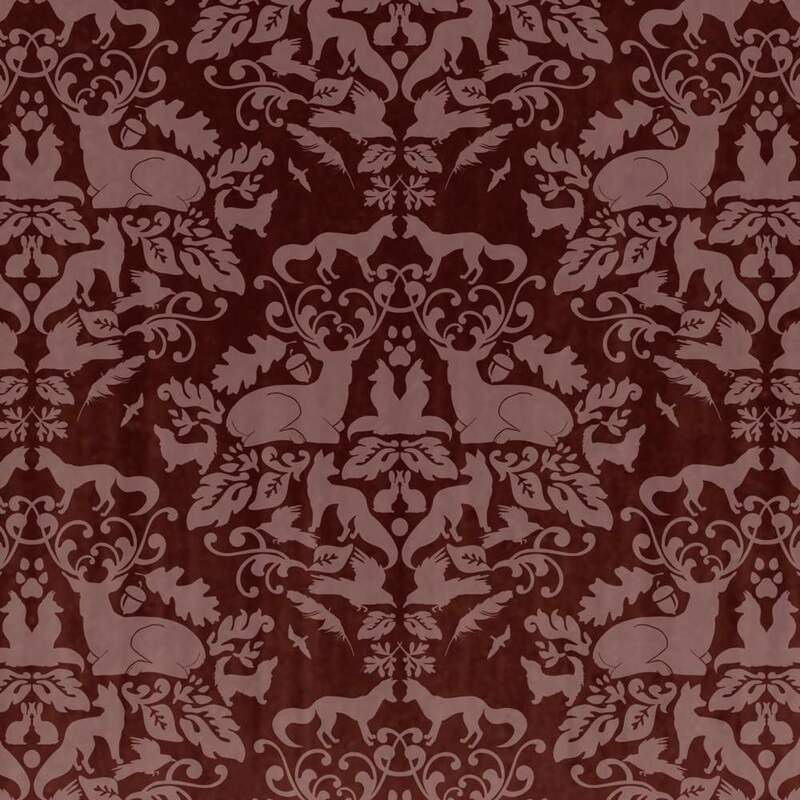 The new piece will feature 15 to 30 panels with textile-like designs. Residents selected “Common Threads,” a concept by Durango artists Allison Leigh Smith and Bryce Pettit, for the U.S. Highway 550/160 intersection. If the city receives a second grant from the National Endowment for the Arts, the total potential budget for the art piece is expected to be about $100,000. Residents selected “Common Threads,” a concept by Durango artists Allison Leigh Smith and Bryce Pettit, for the U.S. Highway 550/160 intersection. There will be more opportunities for the public to get involved in the creation of the art piece. 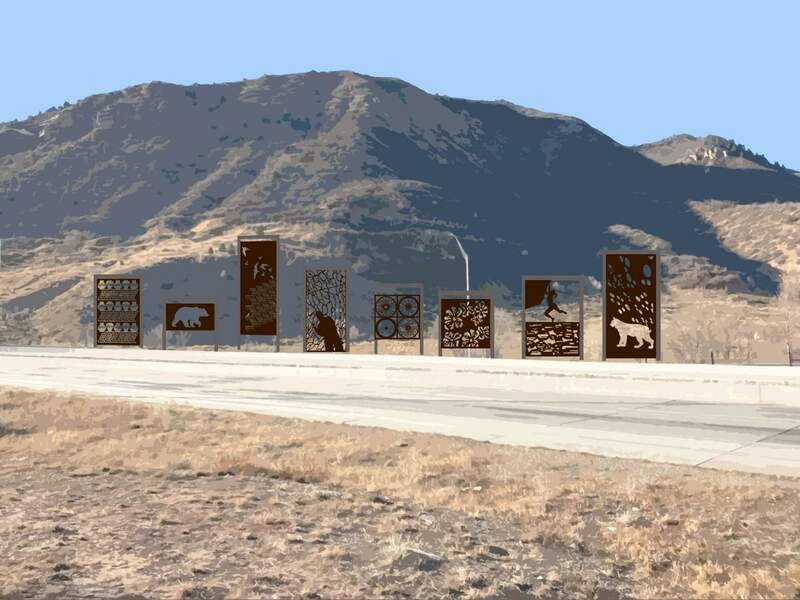 Drivers making their way through the U.S. Highway 550/160 intersection will see Durango’s next public art installation: Large, laser-cut metal panels with to-be-determined images. 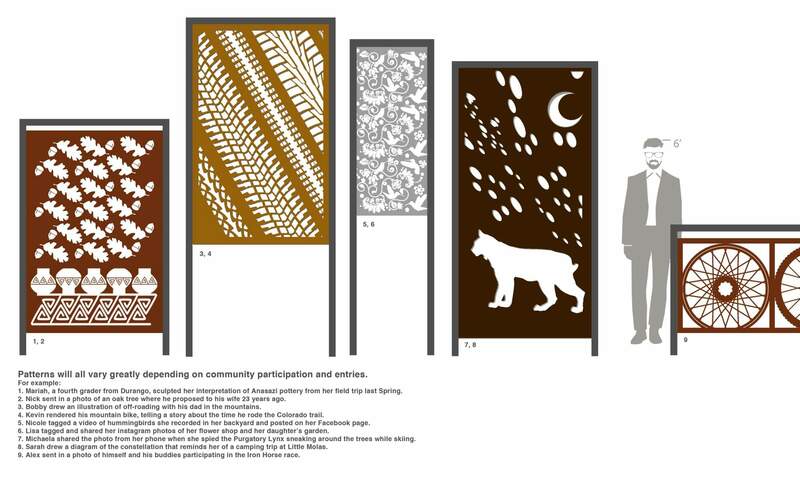 After voting in an online survey, residents have selected Durango artists Allison Leigh Smith’s and Bryce Pettit’s piece “Common Threads,” which will include 15 to 30 metal panels featuring textile-like patterns based on input from the community. “It’s one thing to get to be an artist, but to be an artist with a piece in your town that will outlive you is the greatest honor an artist can hope for,” Smith said Saturday. The online survey closed Friday night and “Common Threads” had 879 of the registered votes, or 49.4 percent of the total. The survey selection process is the final word on what will be installed along the long, narrow medians at the intersection. It’s a change from the past, when the city’s Public Art Commission had final say. “I do believe in the process,” of the community selecting the art, said Commission Chairwoman Carol Martin. The survey had nearly 2,000 registered responses and more participation than any other public art survey the city has posted on its virtual city hall site, said Colleen O’Brien, business development and redevelopment coordinator. The city also received more than 1,000 unregistered responses that were not counted. The registration process was meant to prevent residents from voting multiple times. The metal panels competed against two other submissions: bronze sculptures of animals and 26 oxidized steel waves along the medians, designed by Bryce Pettit and Cindy Atchison, respectively. Representatives from Durango High School, Colorado Department of Transportation, the Mayor’s Youth Advisory Commission, Fort Lewis College, Durango Arts Center and the city’s Public Art Commission selected the three finalists. After the city reports the results of the survey to the Public Art Commission and awards the contract, there will be planning workshops for the public, and specifically youths, to participate in the design of the art, O’Brien said. “We are excited to enhance community conversation around arts and culture,” she said. To pay for the new piece, the city received a $25,000 matching grant from National Endowment for the Arts. The city plans to match that with $25,000 in cash and in-kind contributions. The city also plans to apply for another $25,000 grant from NEA that it would also match, bringing the total potential budget to $100,000. City leaders are waiting to hear about the second grant, but artists were made aware the projects may need to be scaled back before submitting their ideas based on the final amount of money available. To engage the public in creating the panels, Smith and Pettit plan to hold classes in local schools and for the general public that would ask attendees to consider what they love about Durango and what great stories and memories they have specific to this area. The classes would cover visual storytelling, drawing and sculpting techniques, depending on skill level. The artists will set up social media hashtags and an email for residents to share photos and videos that capture what they love about Durango. They also expect to offer internships for new or aspiring artists. Smith said she may tweak the process outlined in her submittal based on public input she has already received. The panels are planned to be installed in fall 2019 to allow time for the artists to work with students and the public. mshinn@durangoherald.com. Herald staff writer Mia Rupani contributed to this report.